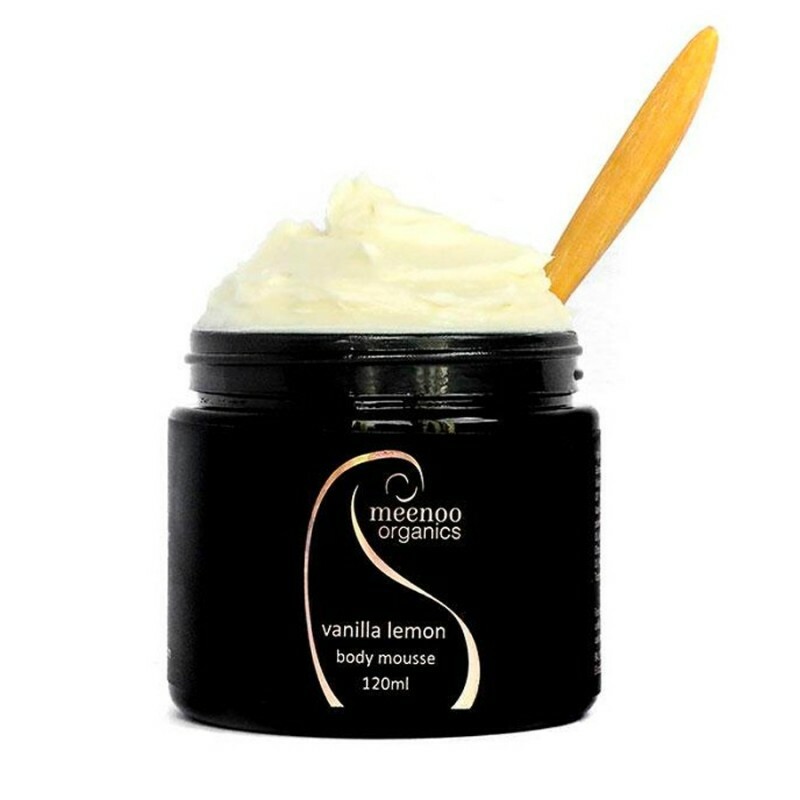 A heavenly-smelling, easy-to-apply, Vanilla Lemon body mousse. Made with potent, natural ingredients. Absorbs quickly and great for all skin types, this body moisturiser will will keep your skin soft, smooth and hydrated. Lovingly handcrafted by a local Aussie company. Shea butter, mango butter and coconut oil mean this mousse is bursting with vitamins, minerals, Vitamin E, and essential fatty acids. Protects against moisture loss, repairs skin, and is a powerful in anti-inflammatory, antioxidant, antifungal and antibacterial agents. Warm a small amount in palm and apply to damp skin. Great after a shower. 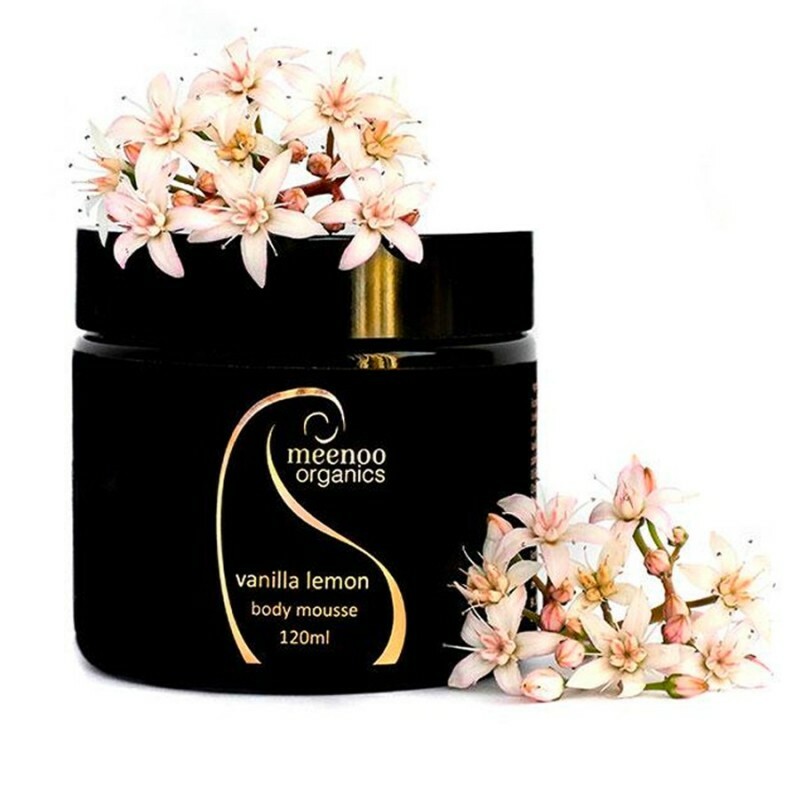 Browse our other natural skincare.